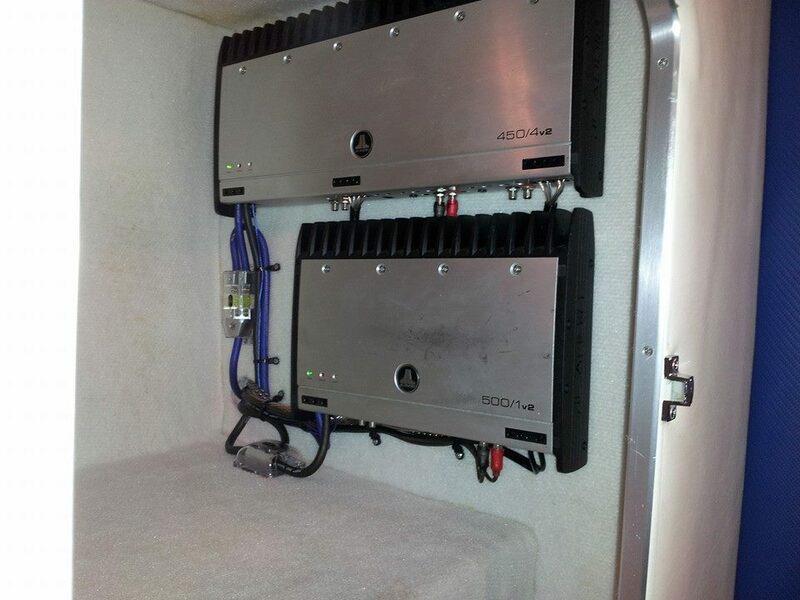 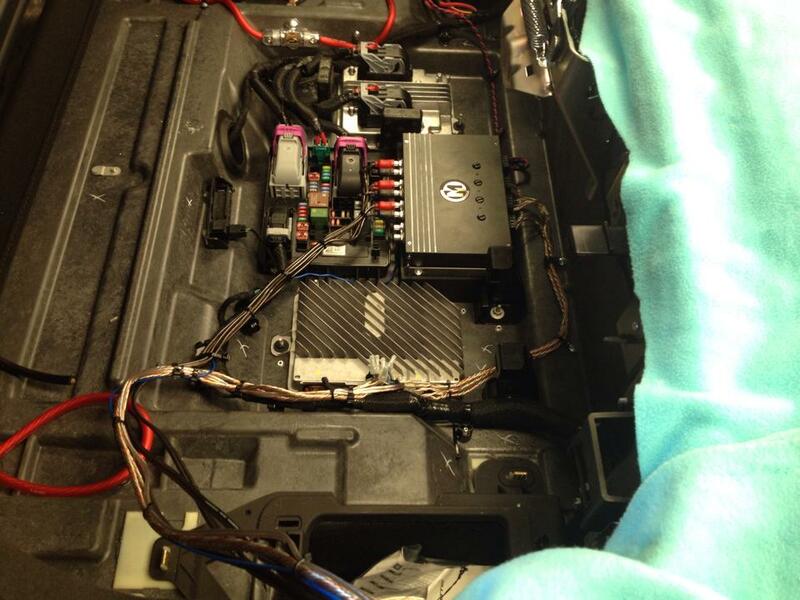 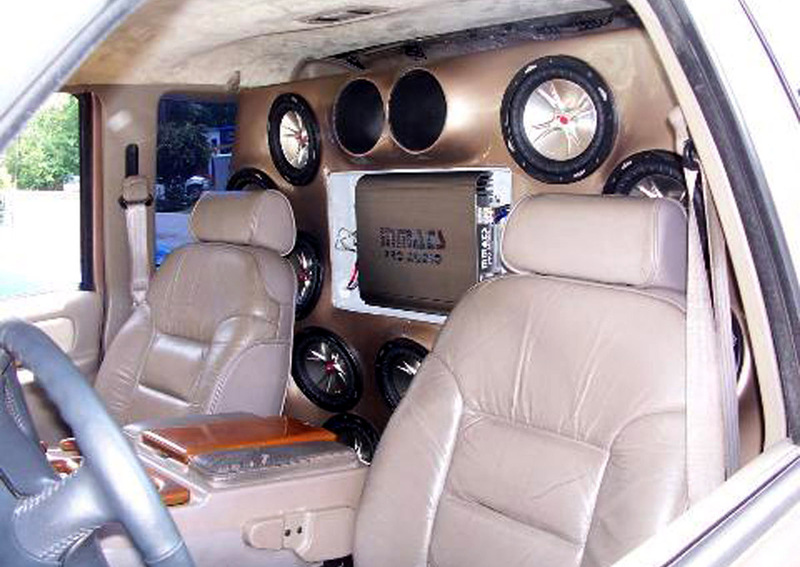 We install all types of custom audio components and systems. 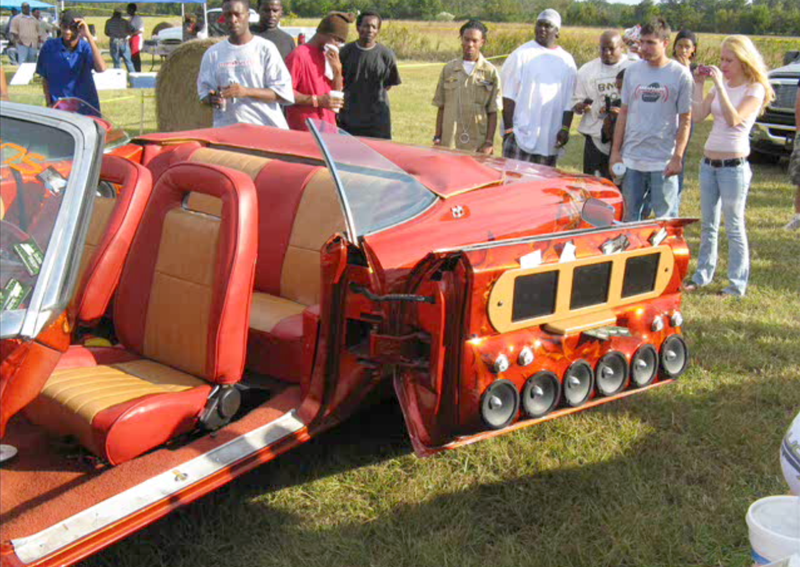 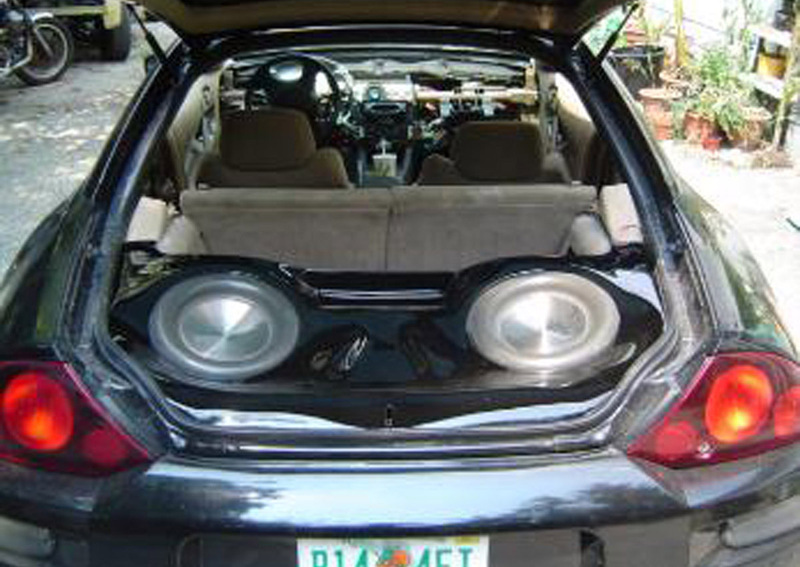 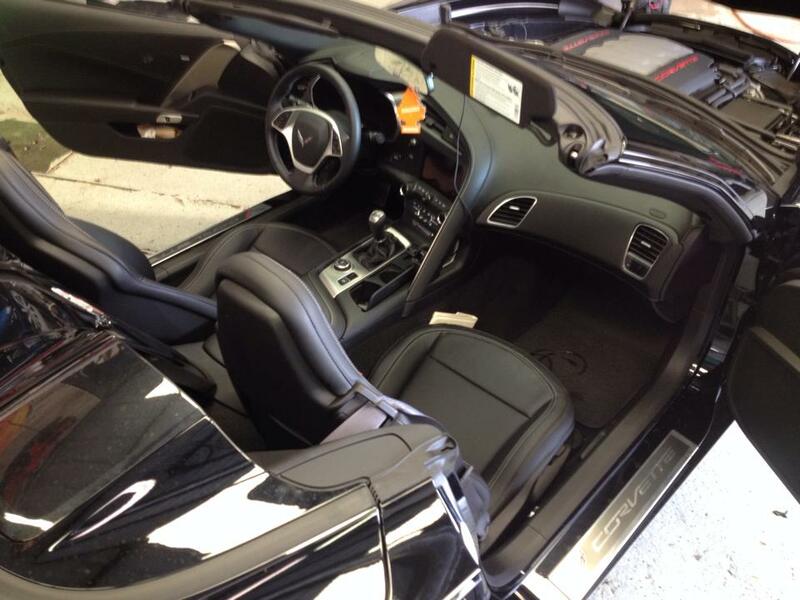 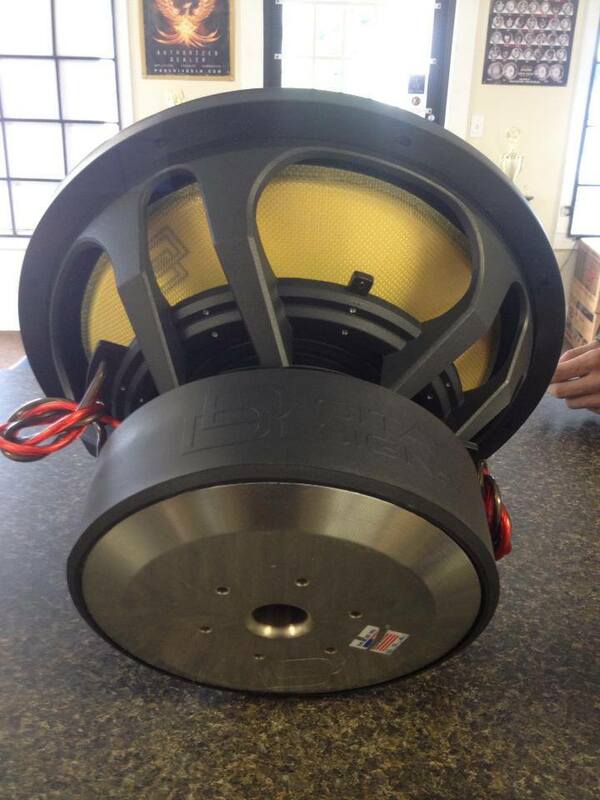 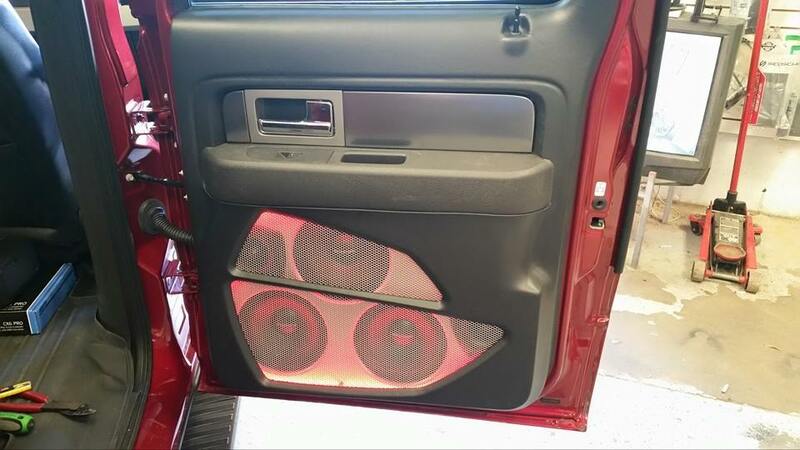 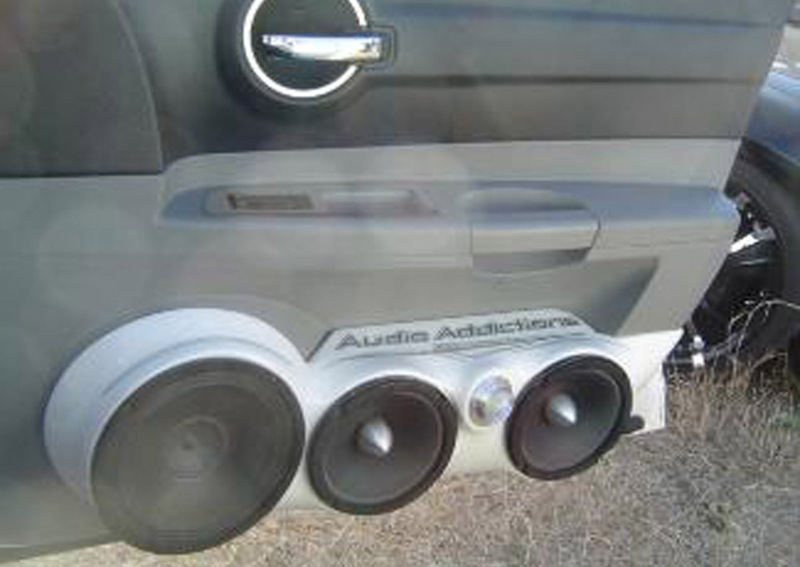 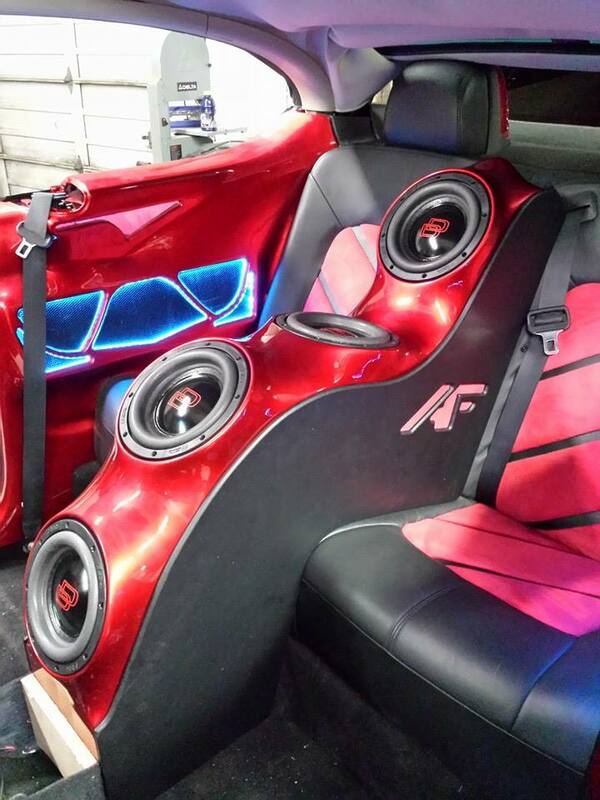 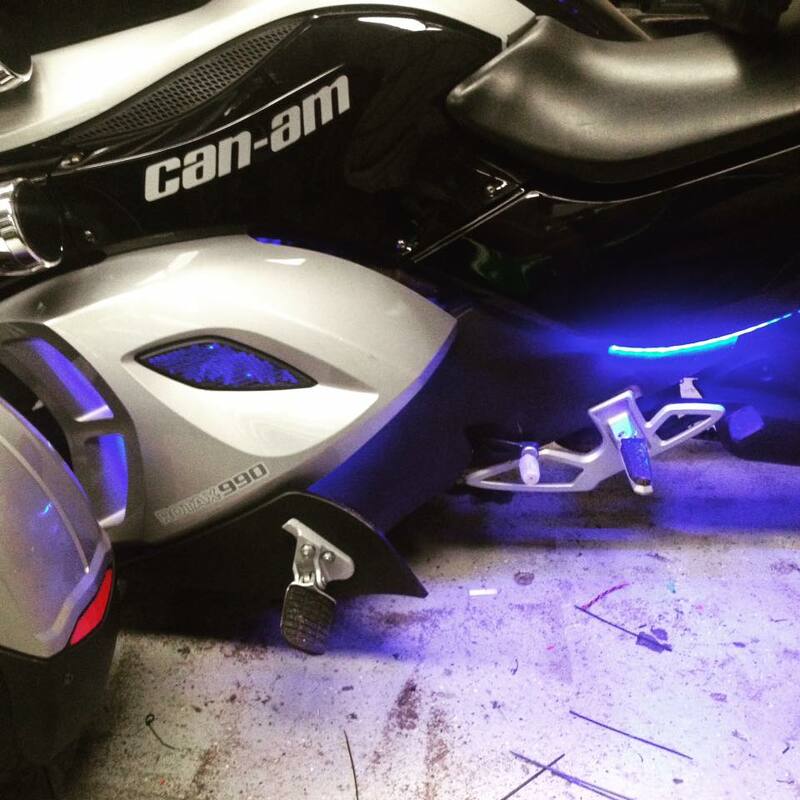 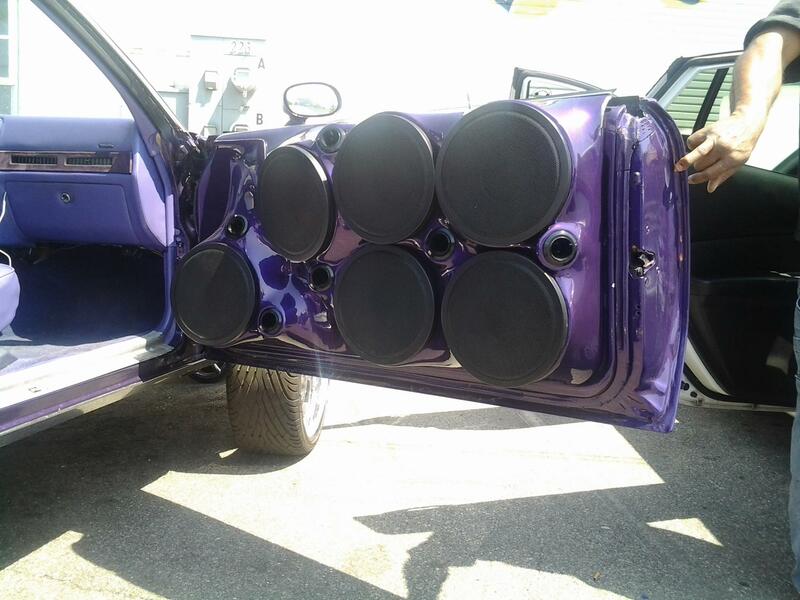 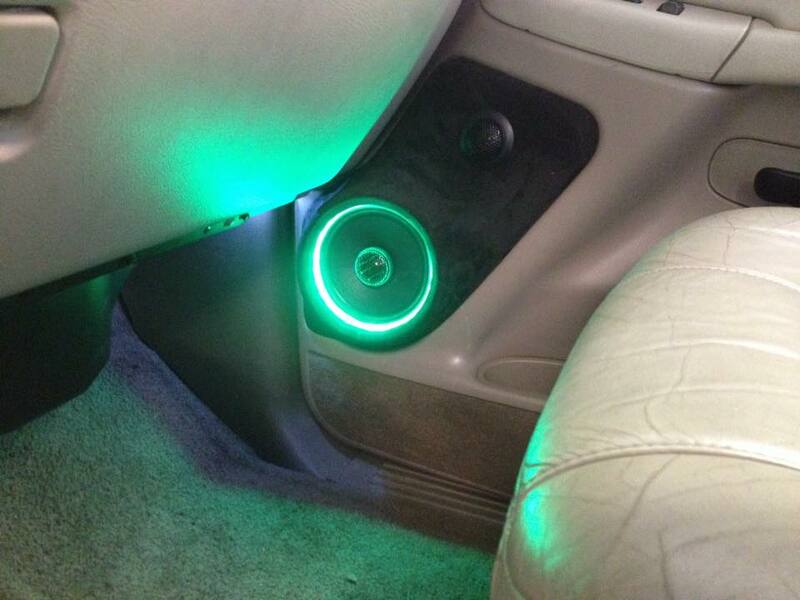 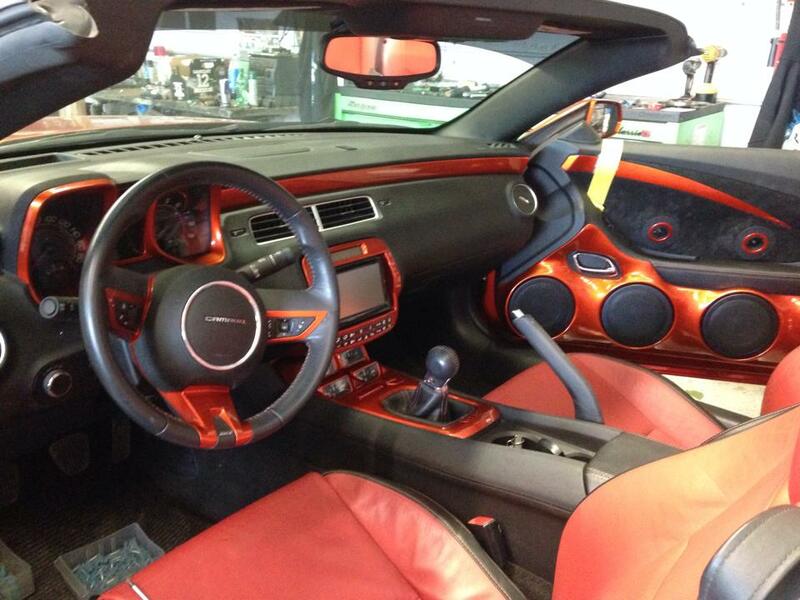 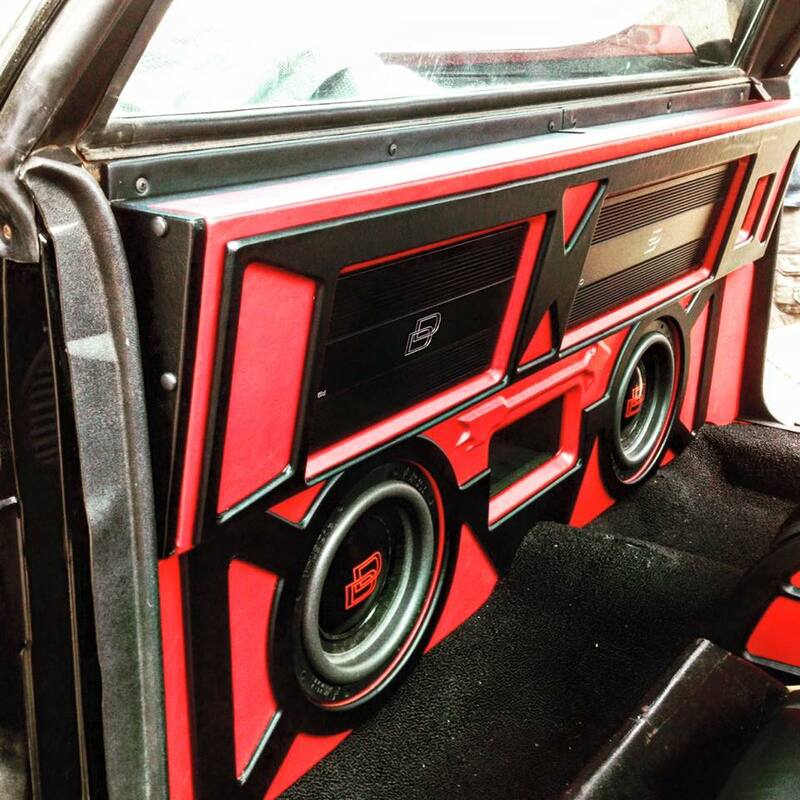 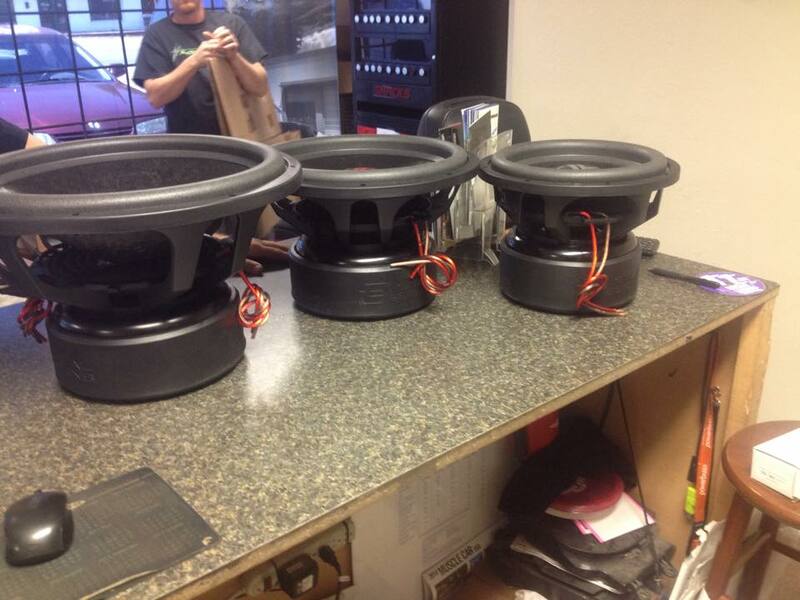 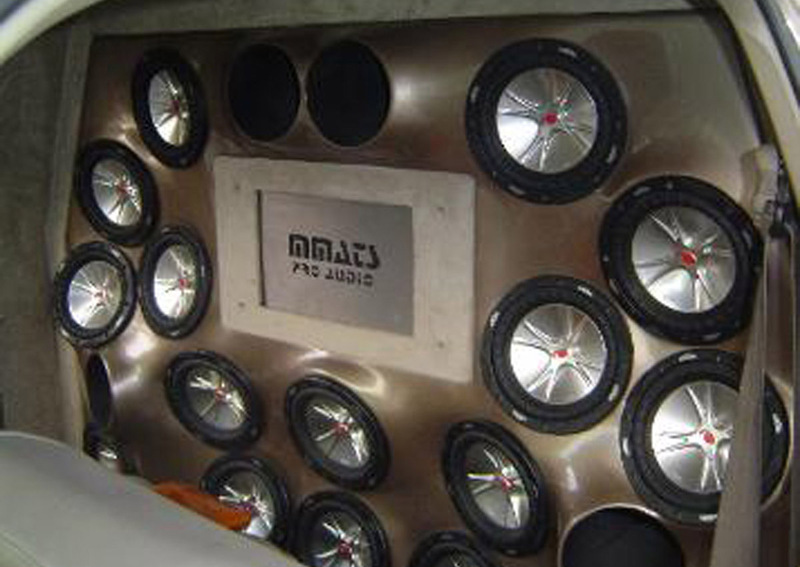 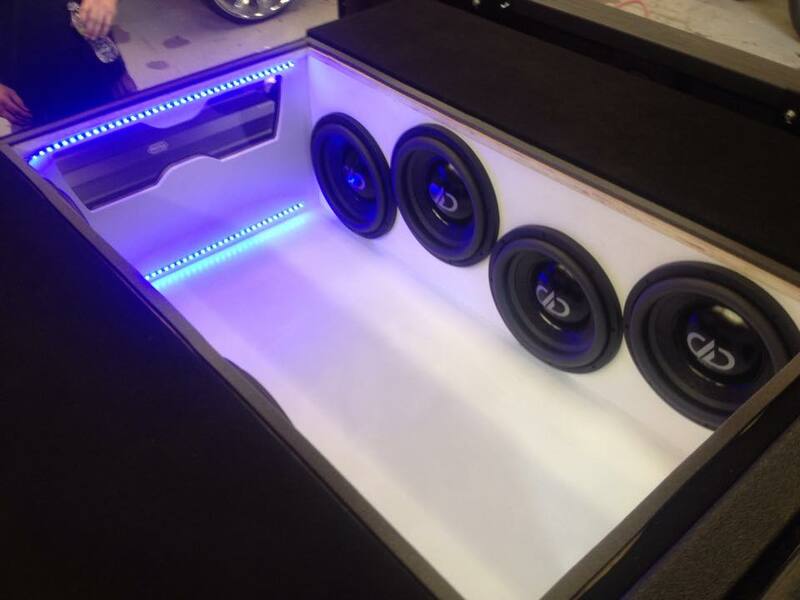 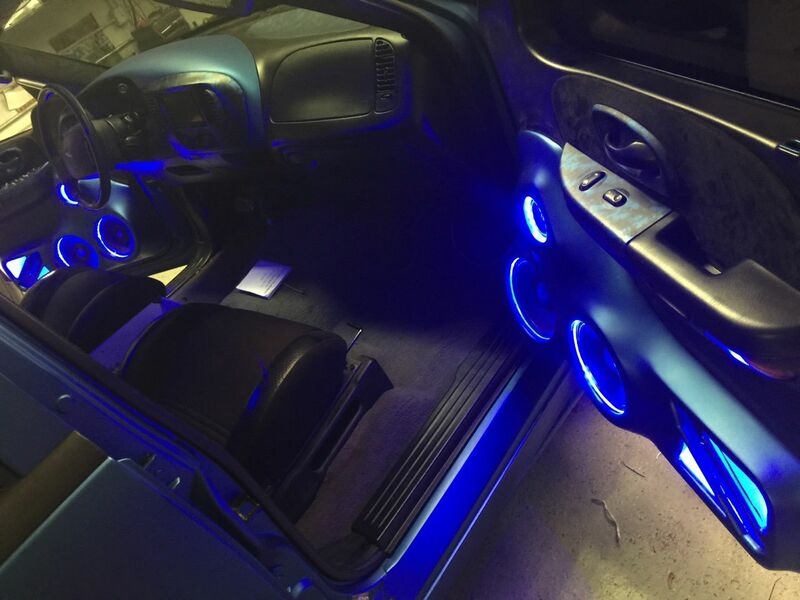 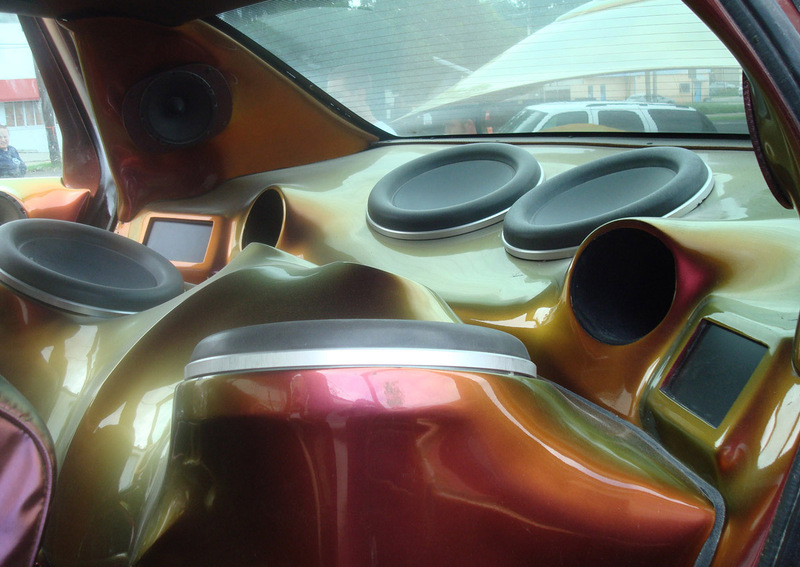 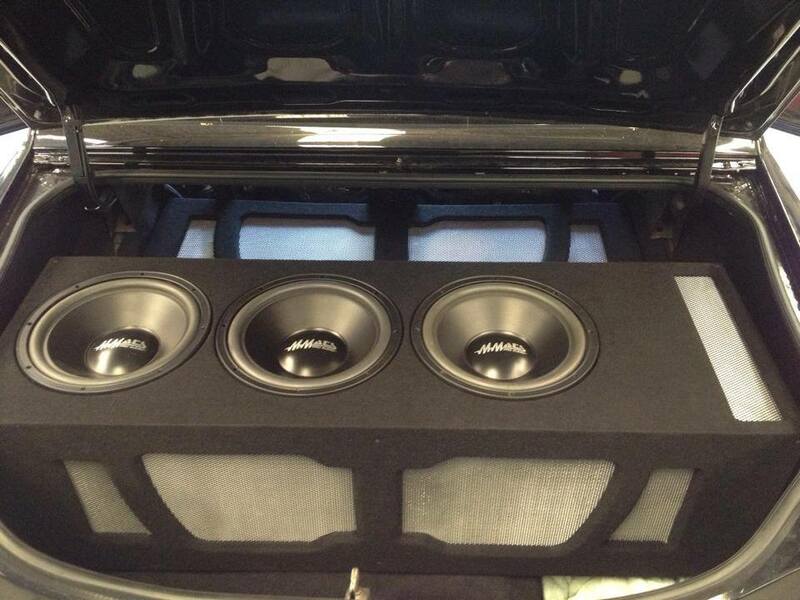 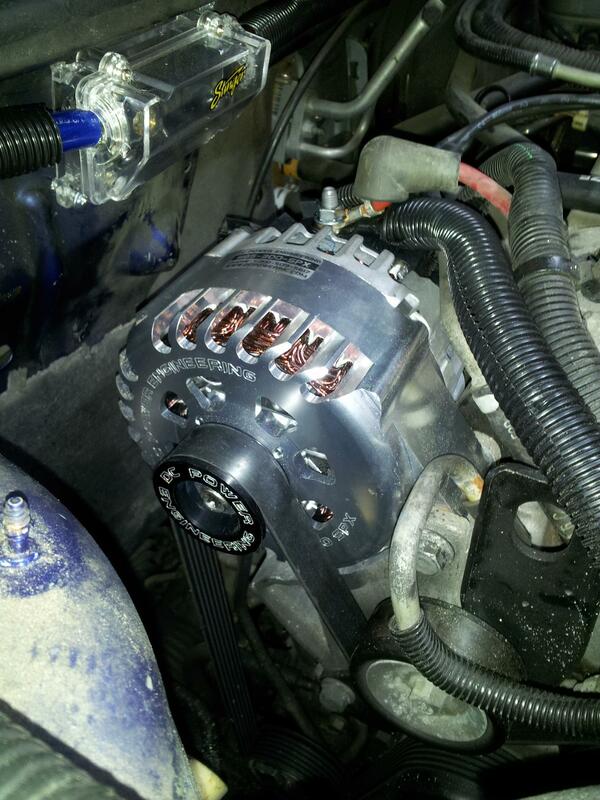 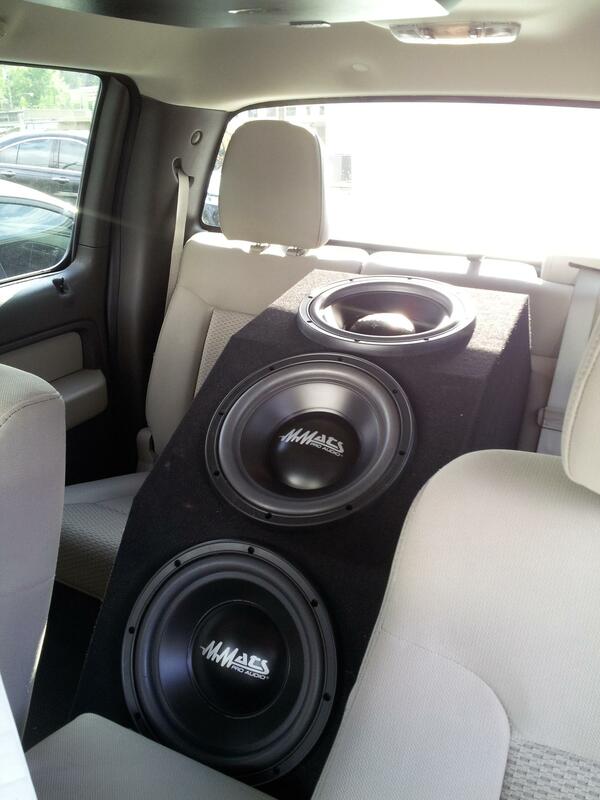 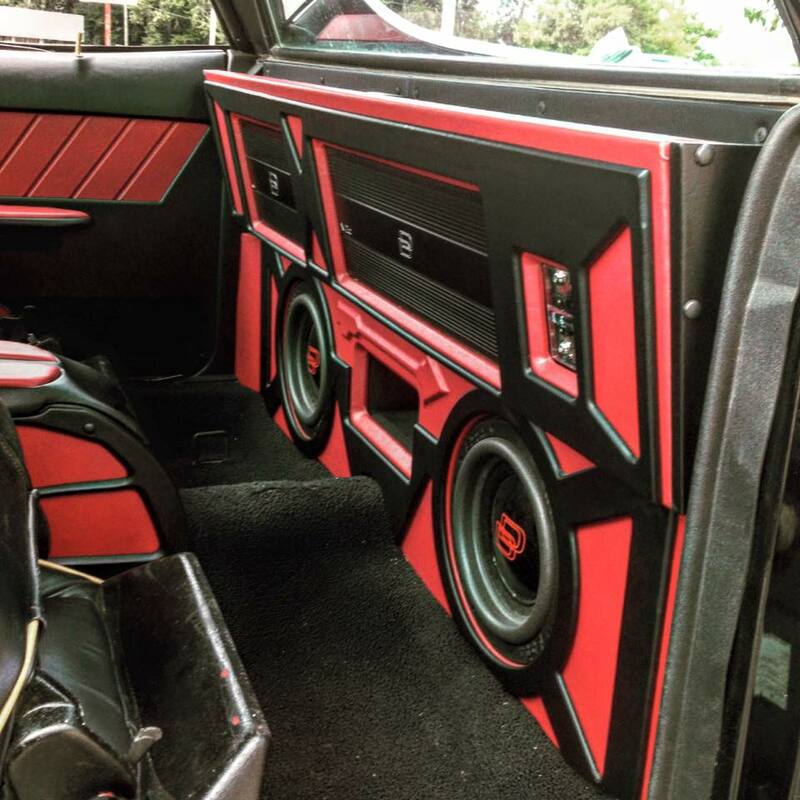 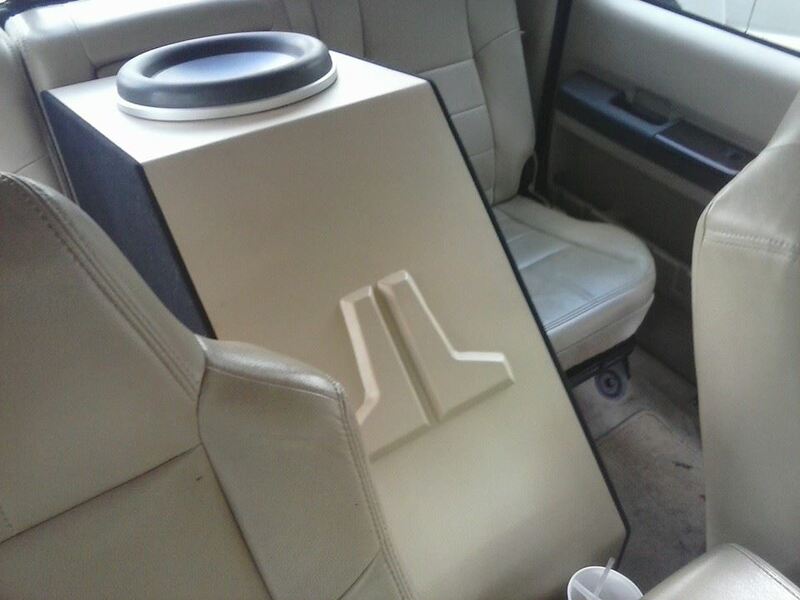 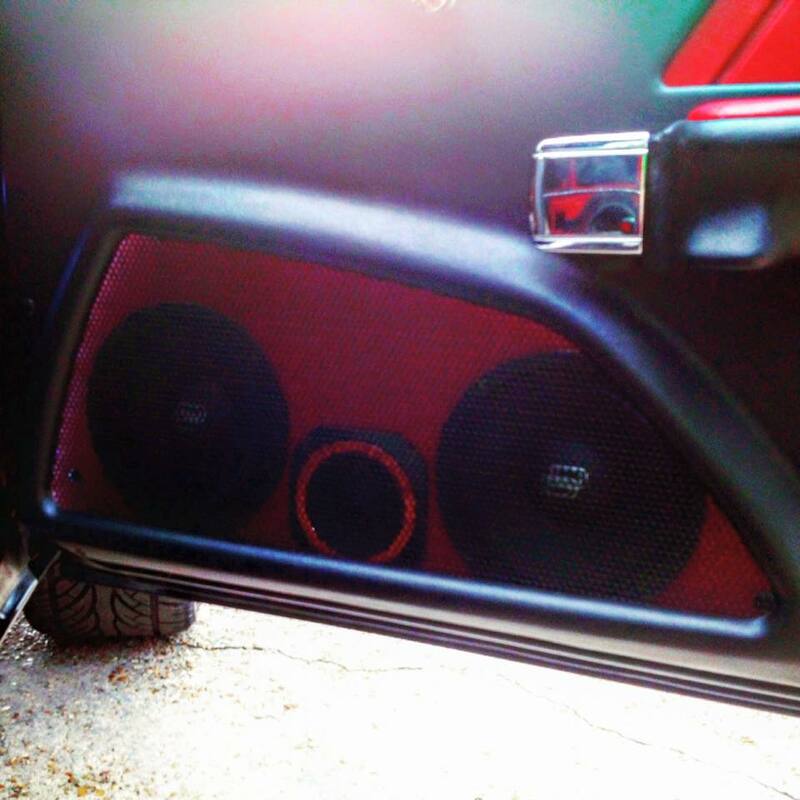 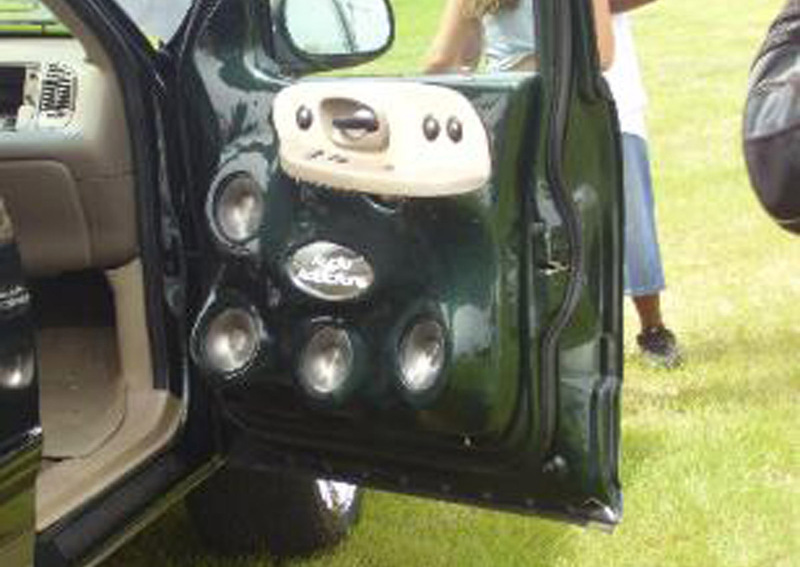 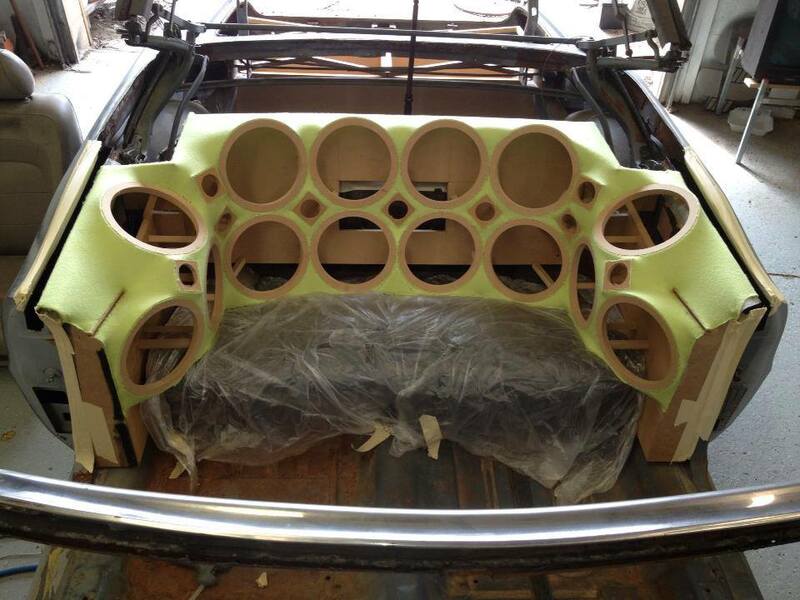 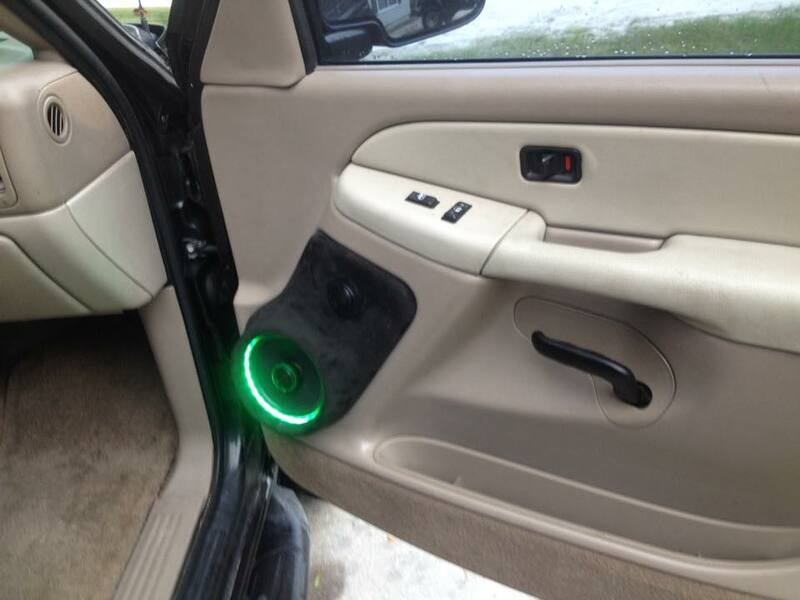 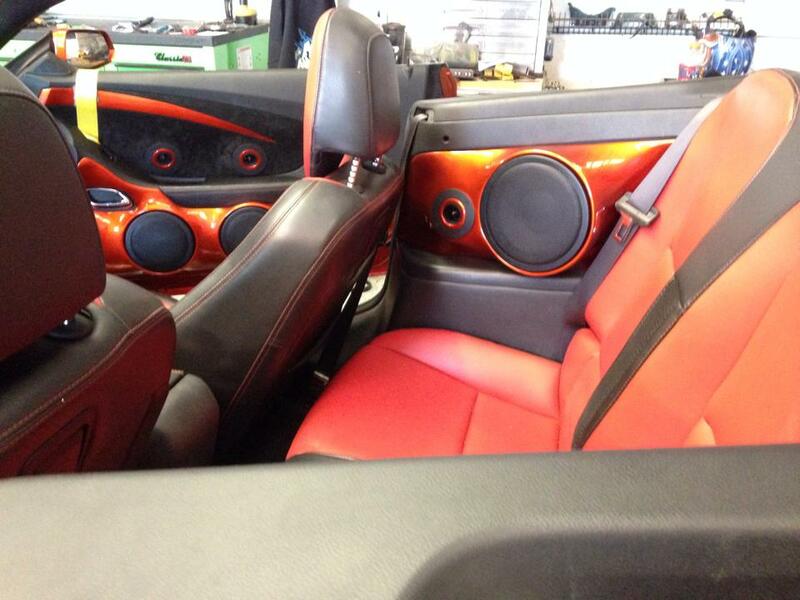 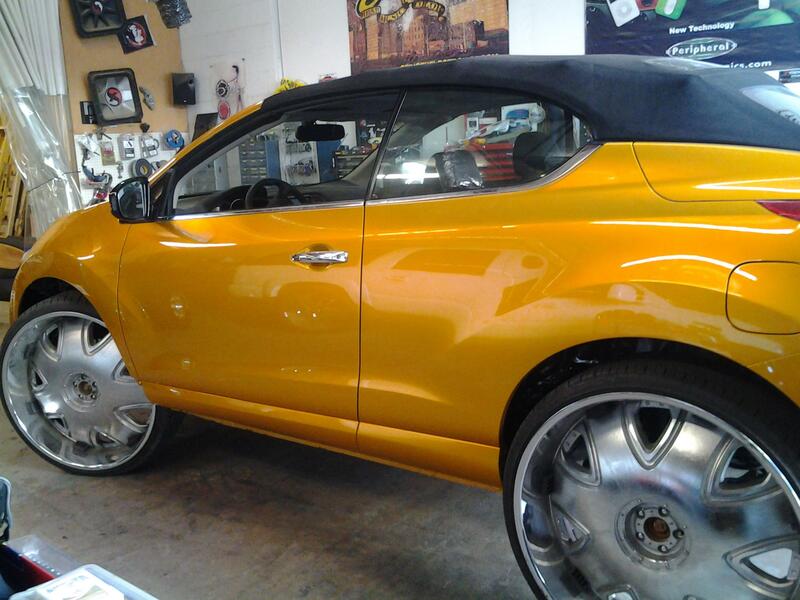 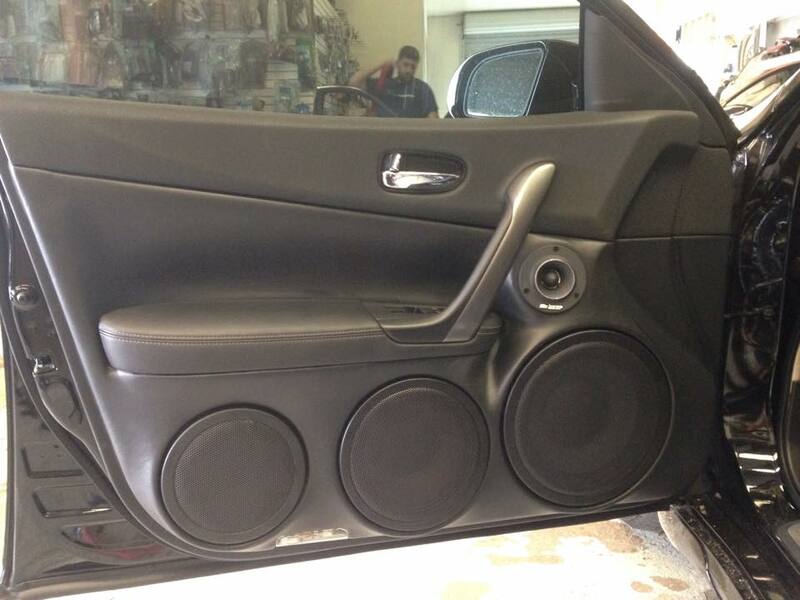 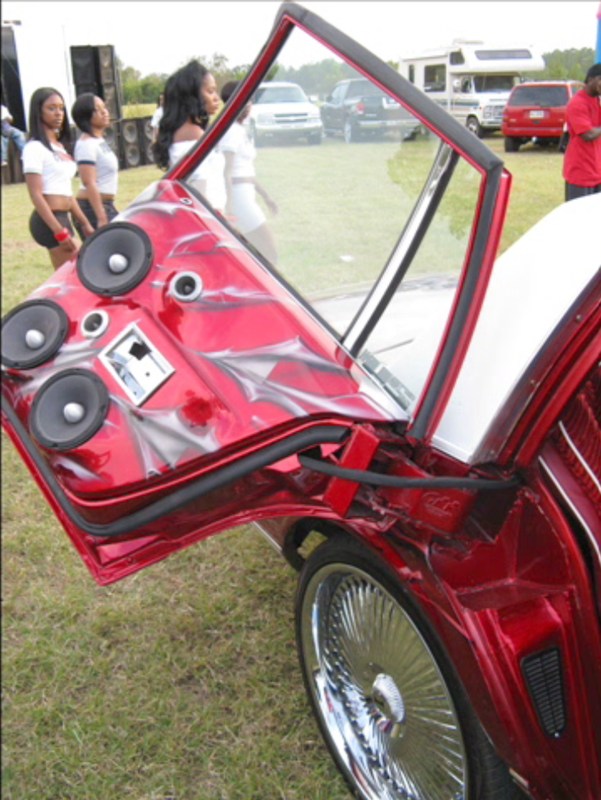 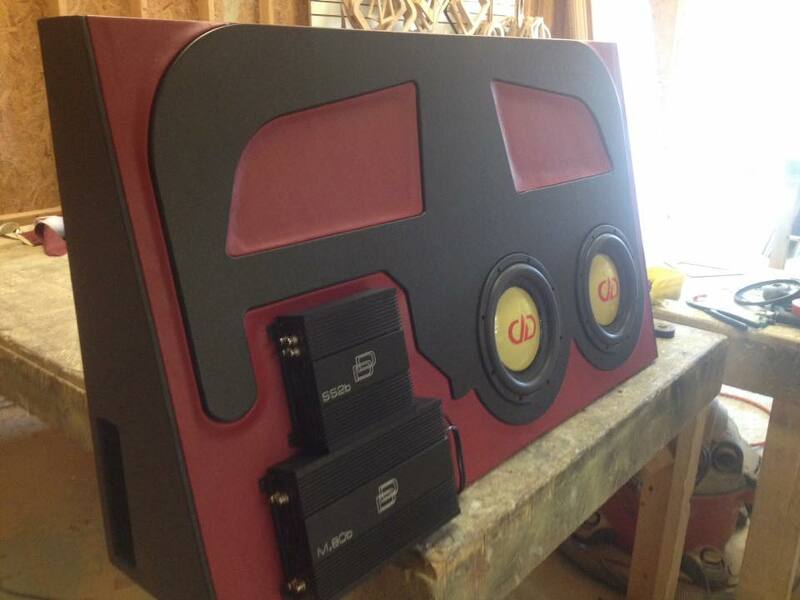 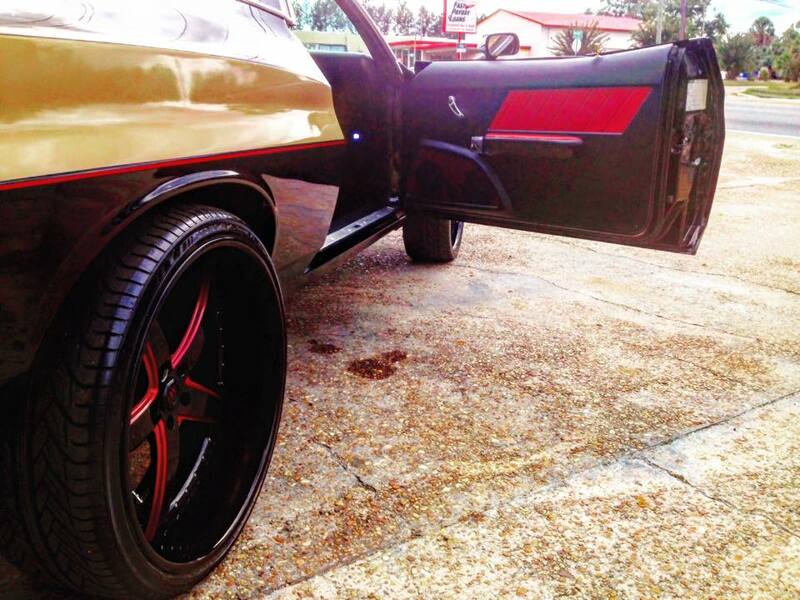 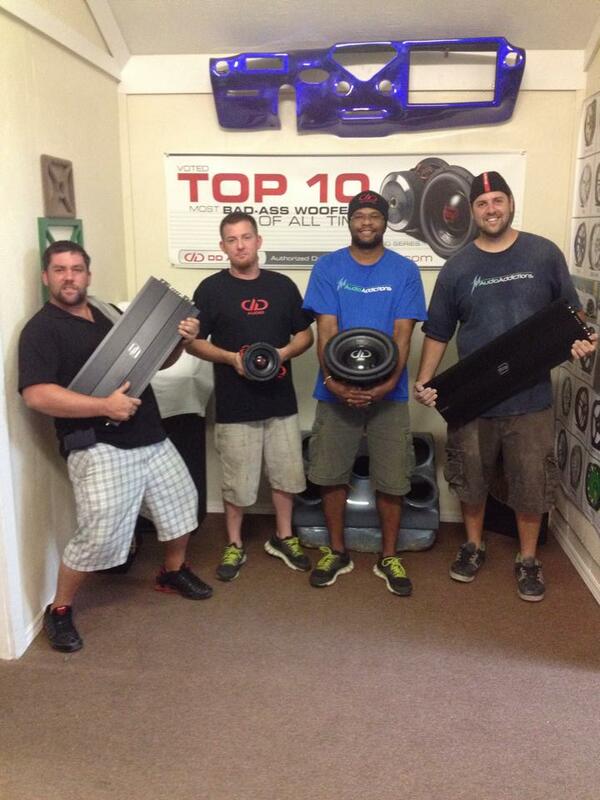 From state of the art sound systems for your car, to the big bass sound for your ride. 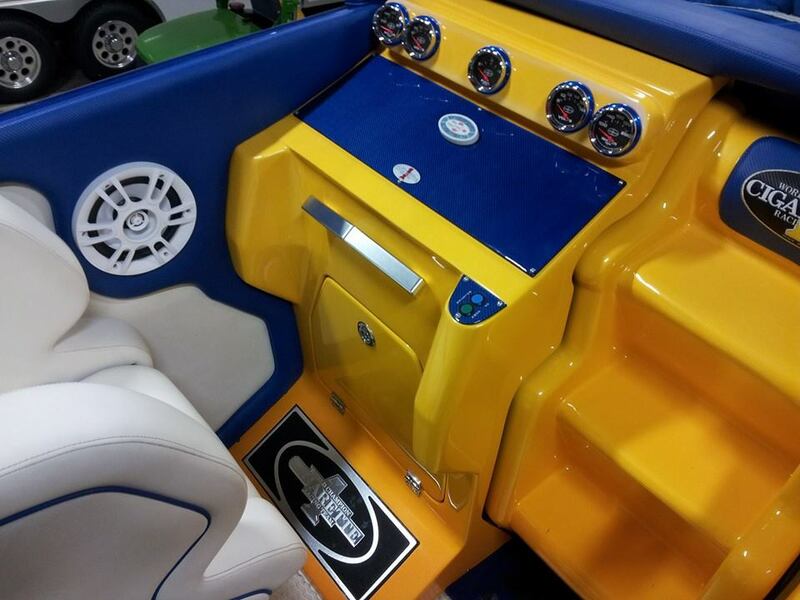 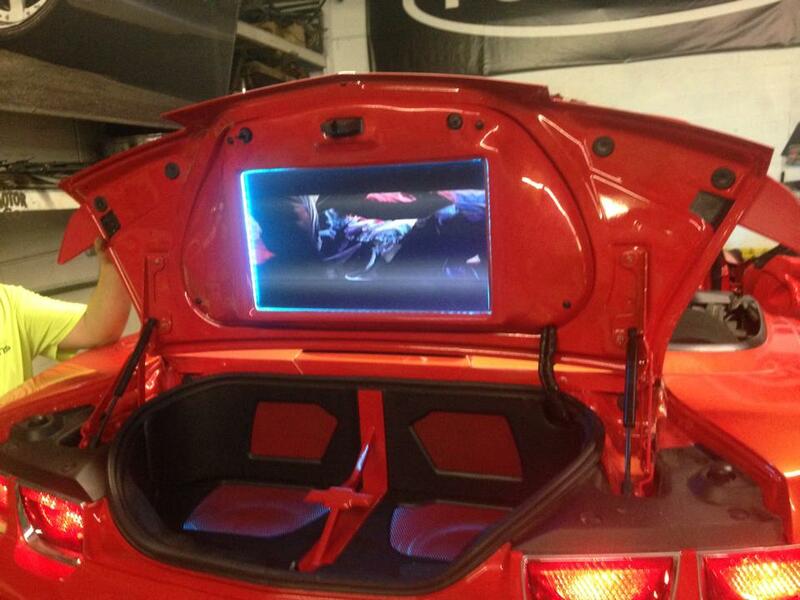 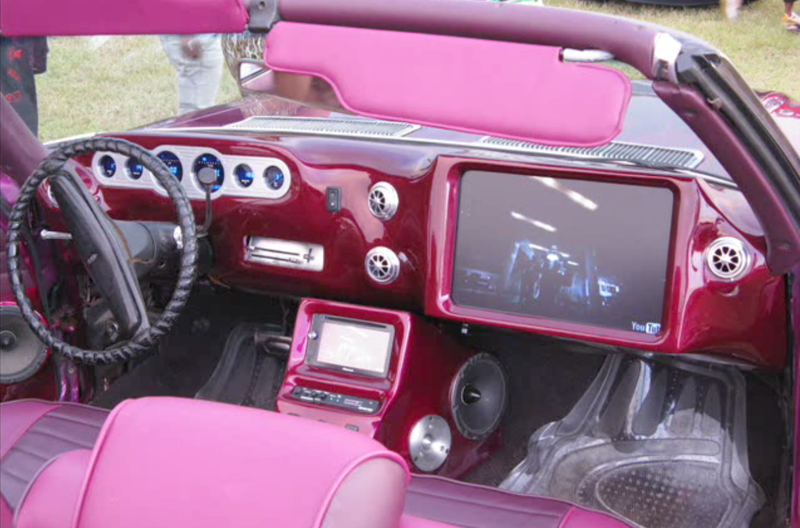 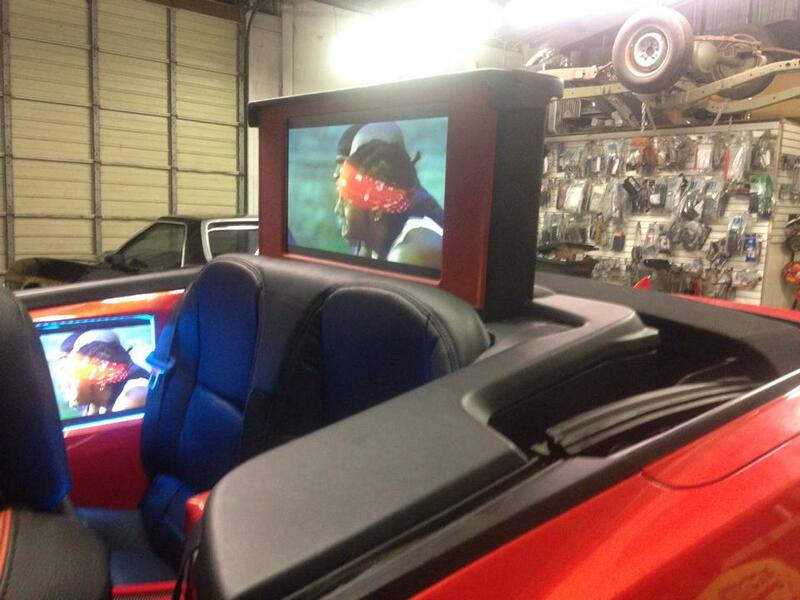 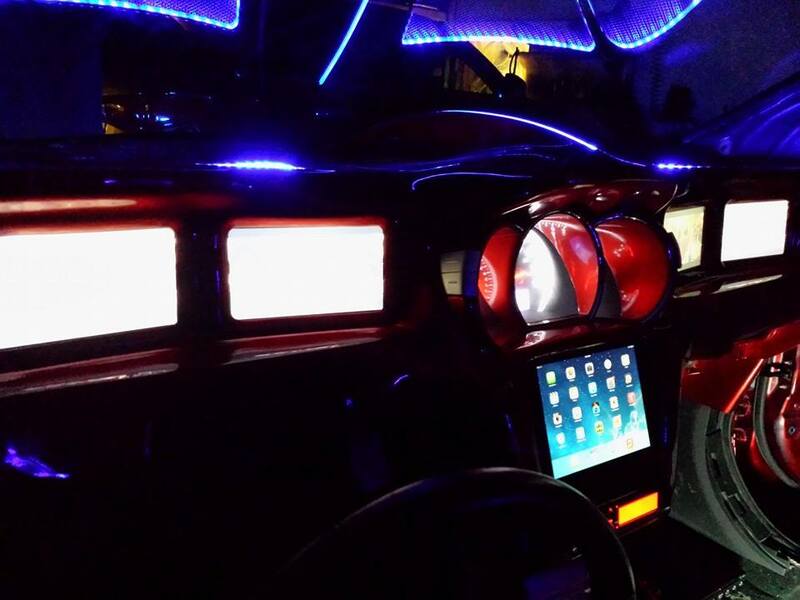 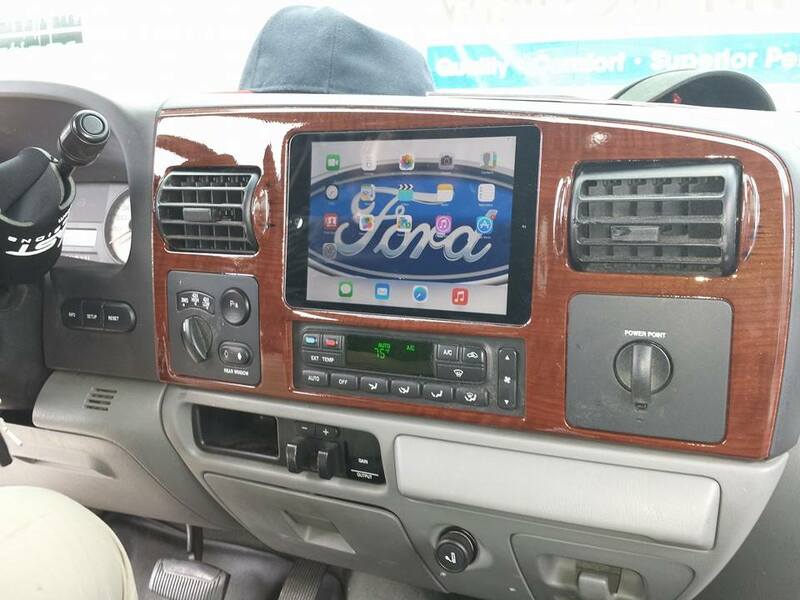 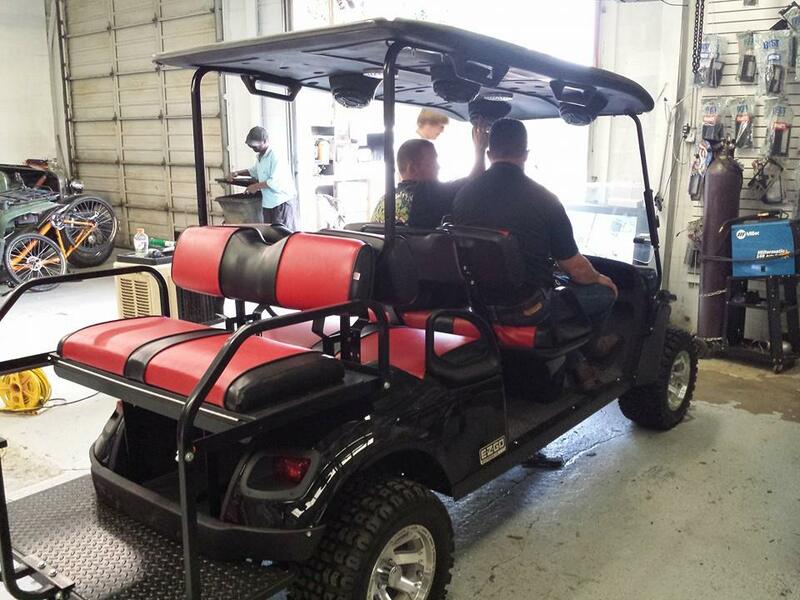 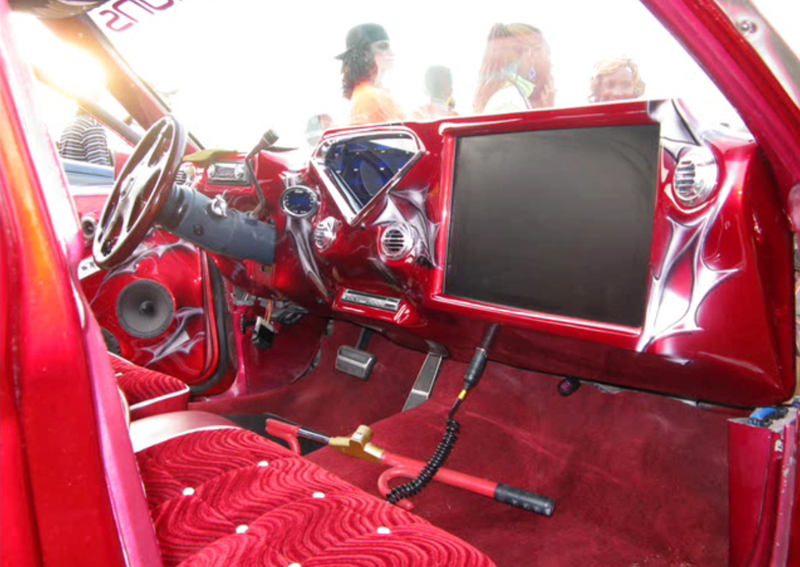 We also install video, screens and custom housings for all vehicles. 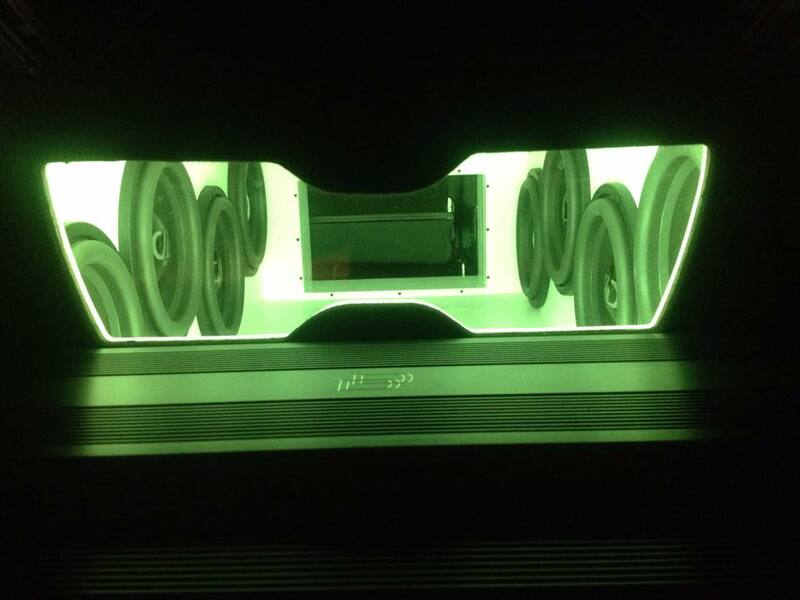 We use the best components in the industry and have access to the big name amps, speakers, woofers and more.